Prioritizing our clients’ mental and physical health. 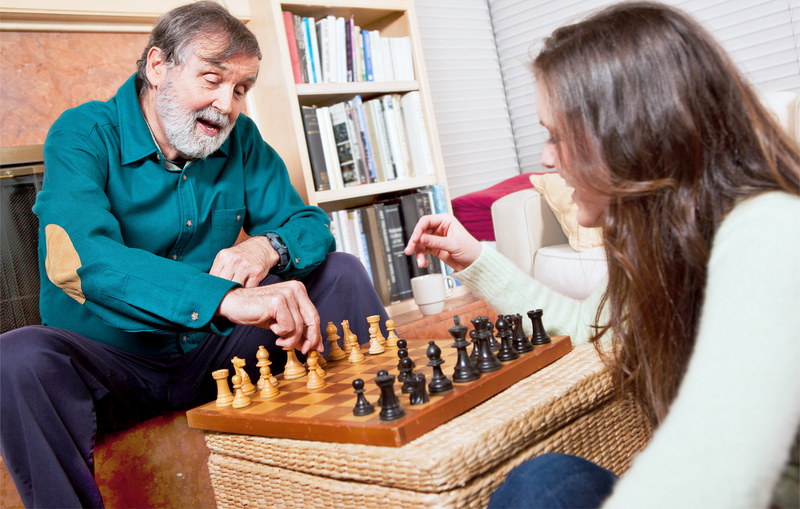 We at Caring Hands Adult Medical Daycare are dedicated to providing each of our clients with a program consisting of cognitive and physical activities that are designed around their specific needs, interests, and abilities. Fitness Programs. Help our clients build strength, flexibility, and balance through ability-appropriate exercises. We conduct active games such as bowling, horseshoes, volleyball, and Wii contests. Enrichment Activities. Aim to improve hand-eye coordination, as well as providing an outlet that enables them to express their creative ideas. Some of these activities include painting, ceramics, knitting, and jigsaw puzzles. Cognitive Stimulation Activities. We strive to provide exercises that can enhance the mental acuity and cognitive function of our clients. Our members partake in computer programs for memory enhancement, word puzzles, reminiscing exercises, game shows such as Millionaire, Price is Right, and Family Feud (which their knowledge and memory are implemented) and group discussions on topics such as current events, arts, and literature.